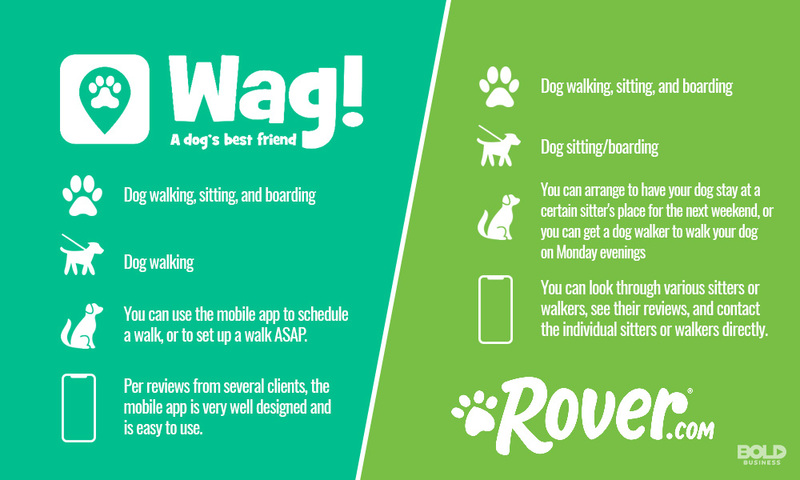 Dog walking services and dog sitting app providers Rover and Wag recently closed funding rounds where they were able to raise a combined total of $600 million. For Rover, this is intended to be used to develop apps and other services for pets. For Wag, more than $300 million of the funds came from SoftBank. The future for these companies, and the dog sitting app and dog boarding services industry as a whole is bullish. Rover raised $155 million during its financing round. 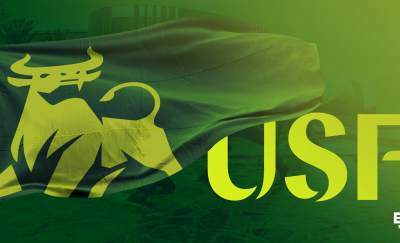 The funding round accounts were advised by T. Rowe Price Associates. Its previous financing round raised $156 million from investors including A-Grade Investments, Foundry Group, Madrona Venture Group, Menlo Ventures, OMERD Ventures, Petco, and StepStone Group. 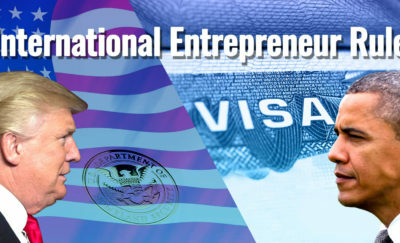 It also has a $30 million credit facility at Silicon Valley Bank. Rover had a valuation of $970 million before the round. In 2017, Rover merged with DogVacay in an all-stock deal. Both companies had the same business model and instead of competing for space, they sought to merge for better economies. The resulting company looks to be in a better position to take on dog walking app industry leader Wag. Wag had earlier been in talks to raise only $100 million in capital until they got down to talk with SoftBank. The $300 million financing from the Japanese investment giant is based on a valuation of only $600 million. In true Masayoshi Son investment philosophy, Softbank now has a 45% stake in Wag. The investment firm’s position has always been to keep the majority stake, if possible, in any company they invest in. Softbank, however, lets the company run itself and does not interfere with the management structure. As part of the investment, Softbank will have two board seats on Wag. Softbank investor Jeff Housenbold will have one of the board seats and will also become the chairman of the board. Before the SoftBank investment, Wag was searching for a CEO. Hilary Schneider replaced co-founder Josh Viner as CEO. This was a separate development which was in the works and had no connection to SoftBank. Co-founders Josh Viner and his brother Jon will stay on in the company in senior positions. The dog sitting app and dog boarding services is a recent development. The model for dog boarding services is based on AirBnB. Pet owners go on the app and search for an appropriate place where their pets can stay while they are away. Much like AirBnB, Rover takes a 15% cut of the revenue from the sitters. In return, Rover handles the marketing, billing, online calendars, and insurance. The online calendars ensure that the sitters do not have more pets than they can manage. In terms of recruitment, they say that they take only 20% of the applicants for pet-sitters as they look for qualified sitters. The application process and sitter reviews help ensure that the sitters are dependable. The company has more than 200,000 sitters across the country, although a lot of these originally signed up with DogVacay. The company expects a 200% annual growth for the immediate future. The dog sitting app industry as it applies to Rover and Wag is still in its infancy. Dog walking services and caring has previously been the domain of freelance individuals who charge on a per day basis. Dog sitting charges in the New York City area averages $30 per day. Some sitters can charge up to $60 due to their experience or training. With these dog sitting app and dog boarding services actively seeking customers and sitters online, this opens up a huge business potential not just in New York City but all over the entire United States. According to the American Pet Products Association (APPA), about 69% of all US households own a pet. This is roughly 85 million families who have at least one cat or dog. In 1988, during the first time the survey was conducted, only 56% of US households had a pet. Wag estimates that the pet market industry in the US could be worth as much as $70 billion. From an industry viewpoint, it is easy to see that the dog boarding services and dog sitting app segment can easily segue to cover the rest of the pet market industry with a captured market. Counter Drone Technologies on the Rise. Read and Watch Why!